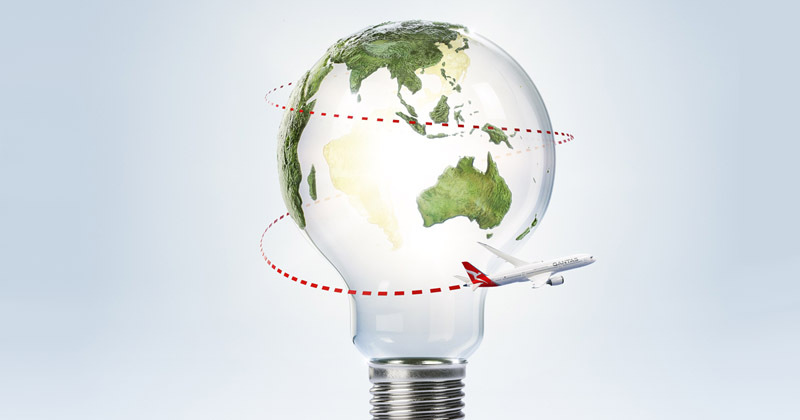 Qantas Frequent Flyer members can now earn Qantas Points on eligible energy bills with Red Energy, Snowy Hydro’s energy retailer – giving them a new way to earn points on their everyday household expenses. This is Qantas’ first partnership with an energy retailer. 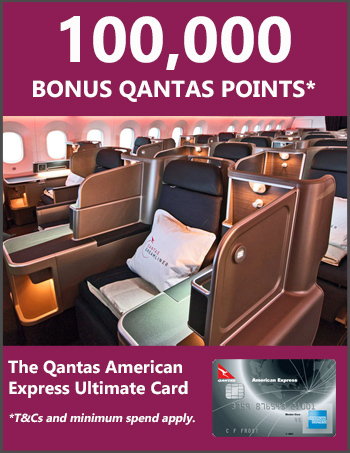 Members have the choice of signing up to the Qantas Red Plus plan to earn seven Qantas Points per dollar on their bill or they can opt for the Qantas Red Saver plan and access a 10 per cent ‘Pay on Time’ discount and earn two points per dollar. Bonus points are also available for new customers and customers moving house. Here are the current offers. Qantas Loyalty CEO Olivia Wirth said members have been asking for the ability to earn points on their power bills so it’s expected to be a popular way for them to be rewarded. “Some Frequent Flyers are already earning points on their household bills using their Qantas Points-earning credit cards and through the partnership with Red Energy, they can now ‘double dip’ and earn even more points,”Ms Wirth said. Energy bills are a hot topic right now, and it should go without saying that it’s wise to compare prices before choosing a retailer. We all love Qantas Points, but you don’t want to be paying too much to earn them.